When the war hero who led Operation ‘Vijay’ at Kargil in 1999, General Ved Prakash Malik comes to the podium, the audience is nothing less than enthralled. 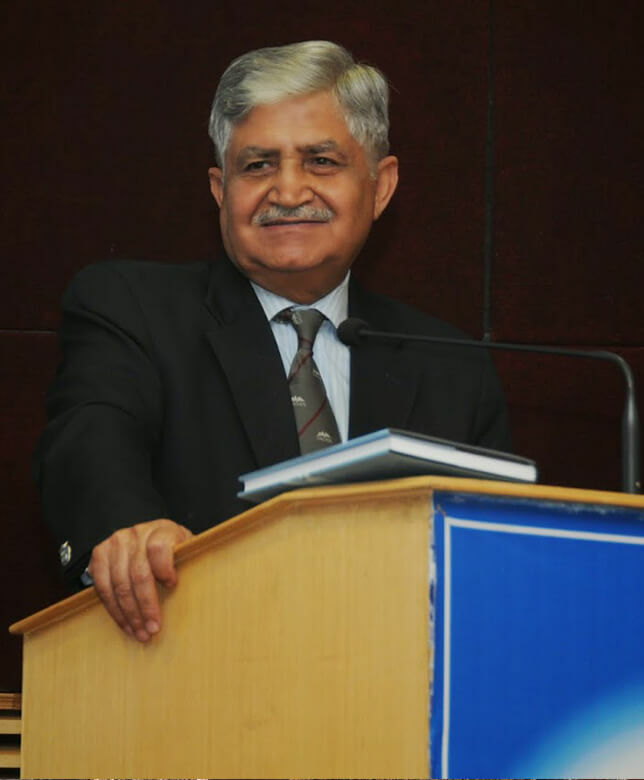 Having served as an advisor to the Government of India for army strategy, personnel development, discipline, and welfare, he currently guides several corporate boards as an independent director. Gen. Malik leverages his incredible experience from his military career to engage corporate audiences, motivating them to strike at their goals like soldiers do. He has addressed several universities, corporate organizations and civil and military institutions in India and abroad. A distinguished achiever, Gen. Malik has won many accolades, including the Ati Vishishta Seva Medal in 1986, and Param Vishishta Seva Medal, the highest national award for distinguished military services in India, in 1996. He was conferred with the Excellence in Leadership award by Atur Foundation, Pune; Distinguished Fellowship of the Institute of Directors, New Delhi in 1999; and “Pride of the Nation” award by the Doon Citizens Council in July 2000.